Even as we wrap up a successful Season 2 of our TV show, Four Peaks, we’re moving immediately into production for Season 3: “The Innovators,” thanks to a terrific new partnership with Seattle’s Museum for History and Industry (MOHAI). Amazon founder Jeff Bezos donated $10 million to create a new Center for Innovation at the museum. The designers of the Center at the architectural firm of Olson Kundig sought us out to produce interviews with some key visionaries in the Seattle area. So we decided to tie this project to our show. Now, not only does MOHAI get the content it needs for this important exhibit, but as a partner on our Four Peaks show, it gains a valuable outreach opportunity as well when the Center for Innovation opens this fall. That’s content marketing at its best for a respected institution such as MOHAI, and it’s all the rage according to this article. 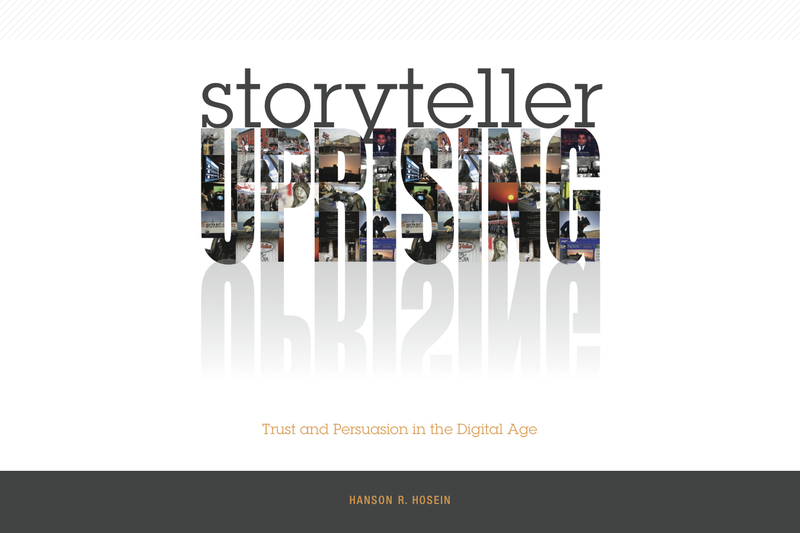 Defined as “the practice of organizations creating their own media outlets” it’s also the premise to my Storyteller Uprising book: individuals and organizations can now create and deploy their own media that others will want to connect to, either because it’s useful or entertaining. And those connections can inspire powerful, sustainable engagement. 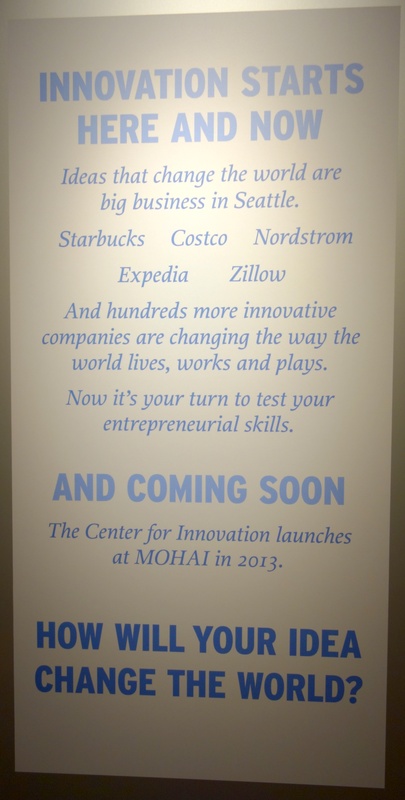 In MOHAI’s case, it has the opportunity to spread the word about creative entrepreneurship in the Seattle area, as told through the new Center for Innovation, even as Four Peaks viewers get access to some of our region’s most remarkable visionaries. Equally importantly, the “Innovation, Entrepreneurship, Community, Entertainment” focus to Four Peaks meshes nicely with that of the Center’s. This helps extend the reach of my Communication Leadership graduate program as well, as we engage with these influencers, they’ll also learn about our students and curriculum. Yes, Four Peaks is content marketing in itself — for a graduate program, of all things! Mediaco by Weber Shandwick from Mediaco by Weber Shandwick on Vimeo. I’ll be communing with Verizon leadership next month in New Jersey to further these concepts. It’s yet more proof of how quickly organizations are embracing this engagement strategy. 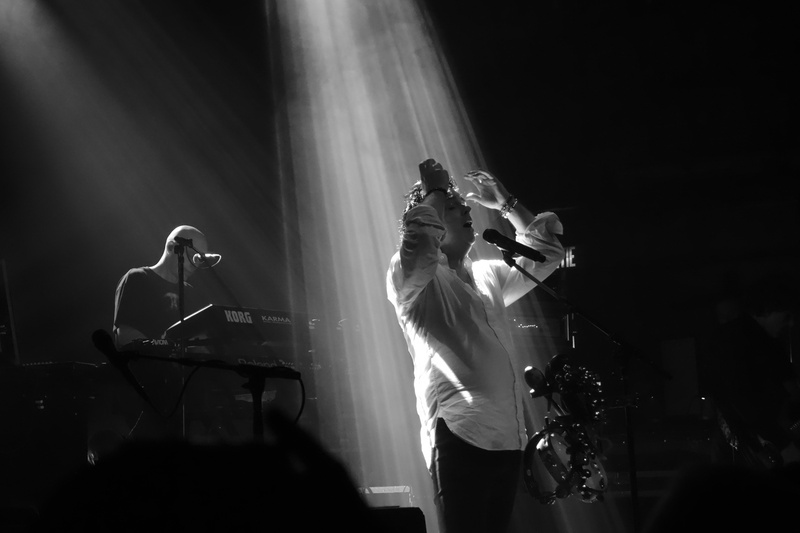 And I recently returned from Montreal, where one of my favorite bands, Marillion — which has been practicing content marketing since the late 90’s — held its latest “convention.” Long before other bands went digital, Marillion figured out the best way to support itself — and its passionate fans — was to leverage all the content it owned outright (albums, live music, videos) and engage directly with its worldwide network. The group quickly became an entirely self-sustaining media organization. With this level of independence and control over its content, the band generously gave me access to their music for the soundtrack to my first film, Independent America — deepening my loyalty to them. Note to Seattle Storyteller Uprising readers: I’m a featured guest on April 9th at Humanities Washington’s “Think & Drink Bit by Bit: The Digital Evolution of the Neighborhood.” It’s free, so join me! Our last event was featured on CNET: Tips from a social media one-night stand.